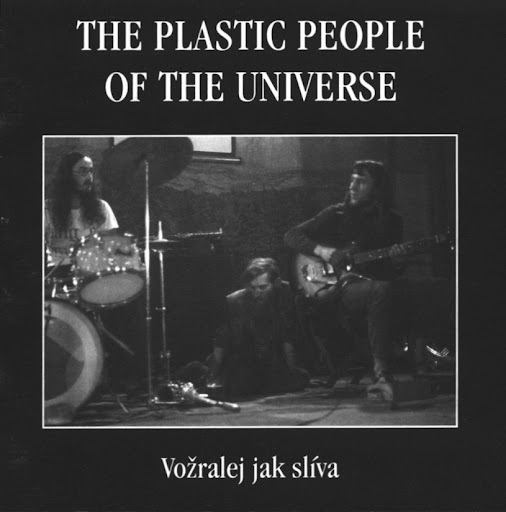 The Plastic People of the Universe became leaders of the so-called 'second culture' in Czechoslovakia. They were formed by Jirouš in September 1968, one month after the Warzaw Pact invasion. Due to their long hair and repertoire of songs (own compositions and covers of songs by The Fugs, Mothers Of Invention, Captain Beefheart and Velvet Underground) the group lost their 'professional' status in 1970. With home-made equipment they played unofficial concerts for the next few years. Among the most important was a performance named "homage to Andy Warhol" and the first festival of the Second Culture in Postupice (1 September 1974) along with DG 307 and Umělá Hmota III. A sequel to this was held in Bojanovice in February 1976 with the same groups. The authorities didn't stop these events but a month after the second festival the police raided apartments and arrested most of the performers. The manager of Plastic People (Ivan Jirouš), Vratislav Brabenec and Pavel Zajíček (of DG 307) were sentenced to jail from 8 to 18 months. Harassment of the Plastic People and their fans persisted for the remainder of the decade. A tape recorded in 1974 was eventually smuggled out of the country and released in France on the Scopa Invisible label. This album contained provocative lyrics by the underground poet Egon Bondy. Plastic People's music was violent and harsh, reflecting the austere climate in Prague at the time. But it was also indicative of the rich Czech jazz tradition with sax and electric piano dominating the instrumental segments. This band are best known for their only hit single, Everything I Am, on which Brian Keith, a former session vocalist, turned in a strong performance. The remaining material was recorded without Keith. Clearly Everything I Am is in no way representative for what this band could achieve, when no commercial forces were pushing them to record unfitting material. Significantly their debut album kicks off with this single, but then sets forth to produce some very fine psychedelic music. Short and mid-tempo pop songs prevail, but they convey a sense of drama seldomly equalled within this area. Genevieve, a mini-tragedy and Wake Me Up, a keen demasqué of the ego, with sly allusions to the name of the band, along with So Much Older Now, a painful story of a star growing old, are all examples of superb psych-pop. The climax is the epic Mrs. Grundy with cutting harmonies and great instrumental interplay, including a 'wrong' guitar solo. A cover of Strawberry Fields Forever is wasted, though. Two subsequent singles: Nobody Knows It and the lovely Your Way To Tell Me Go, which sounds like The Move wrapped in a tragic veil, failed to attract any sales. A second album and a fourth single were released in 1969, the single being a psychedelic and slowed-down version of Hound Dog! 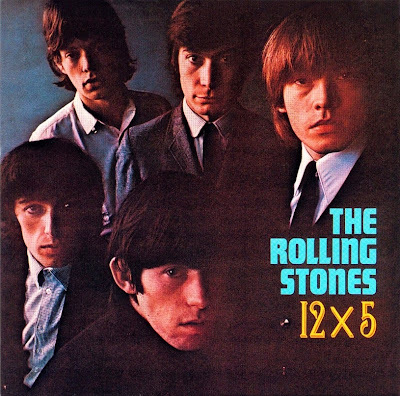 The album still had its moments on Baby You're Not To Blame and the eight and a quarter minute Sour Suite with great organ and guitar, but also was left alone by the record-buying public. A big mistake was the awful cover of MacArthur Park. After they had called it a day, Page One released one more album with leftovers and some new tracks as well, which weren't saying anything new, but made for pleasant listening. All their albums are increasingly difficult to obtain. Grabham and Olsson both played with The Universals in the early seventies. Many of the personnel went on to greater things. 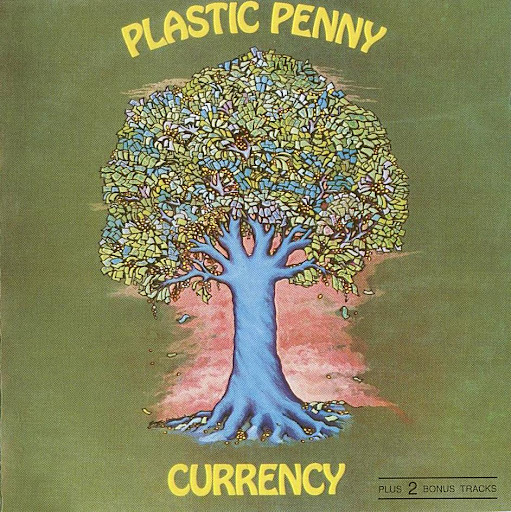 Grabham formed Cochise and then joined Procol Harum in 1973; Tony Murray joined The Troggs; Paul Raymond was with Chicken Shack and then Savoy Brown; Nigel Olsson was with the Spencer Davis Group for a while and later became the drummer in Elton John's backing group and Brian Keith returned to session work. ~ (Marcel Koopman/VJ). Normie Rowe was in The Valiants in 1960 and The Mustangs in 1962/63. They played in Melbourne's Eastern suburbs. There was also another band of this name in this era, who played the Northern suburbs dance circuit. His solo career started in earnest when Stan Rofe, a radio personality arranged for him to appear regularly with The Thunderbirds at dances. He soon became a regular attraction on T.V..
By 1966, he'd conquered Australia and headed for the U.K.. After returning to Australia in 1967 he ventured abroad again, this time to the U.S.A. and Canada. 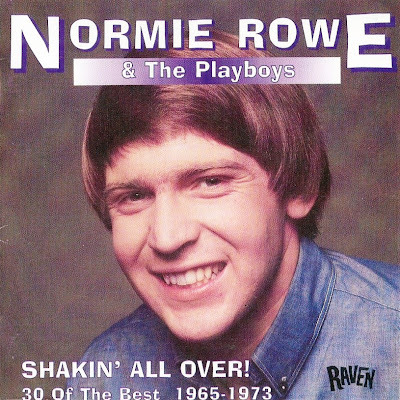 From 1965 he'd been fronting his own band Normie Rowe and The Playboys. This ended in 1967 when his career progression was halted by conscription. He resumed his career when he'd completed his National Service sentence, recording and working the clubs and cabaret, but he never attained the stardom he'd enjoyed in the sixties. He did enjoy some hits beginning with Hello, which entered the charts on 20th April 1970 and spent fifteen weeks in the charts peaking at No. 48. Ringo in the Summer of 1973 narrowly missed the Top 50, spending eight weeks in the charts and Higher And Higher spent four weeks in the lower echelons of the charts, peaking at No. 93 in September 1974. His final hit came ten years later when Rock And Roll You're Beautiful got to No. 50 during fourteen weeks of chart action. All songs written and composed by Mick Jagger and Keith Richards, except where noted. 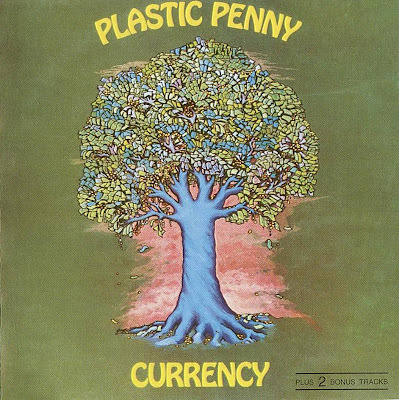 Legendary progressive hard rock in the middle of 70s. Carmen Maki was an actress of play party Tenjosajiki. She was born as a daughter between American father and Japanese mother. And her true name is Maki Annette Lovelace. Carmen Maki is merely artist name.